Perfume Oils are highly concentrated containing no alcohol or water to affect the fragrance resulting in 6-8 hours of lasting fragrance. Perfume Oils that are highly concentrated containing no alcohol or water to affect the fragrance resulting in 6-8 hours of lasting fragrance once applied to the body. Comes in a 1 oz Amber Glass bottle, and screw on cap to dab on. Perfume Oils that are highly concentrated containing no alcohol or water to affect the fragrance resulting in 6-8 hours of lasting fragrance once applied to the body. Comes in a 1 oz Blue Glass bottle, and screw on cap to dab on. 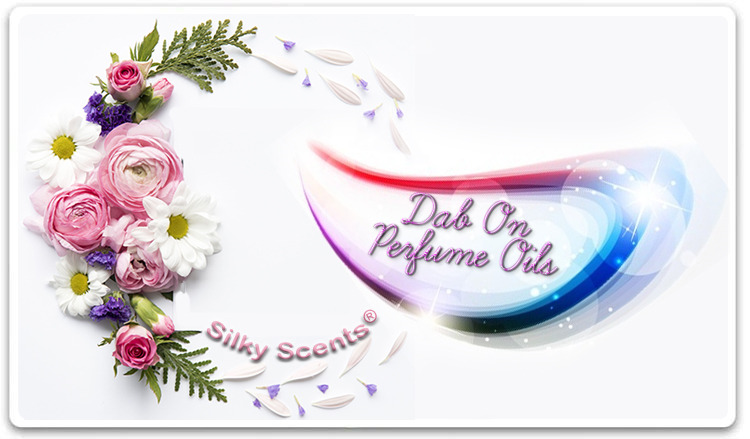 Perfume Oils that are highly concentrated containing no alcohol or water to affect the fragrance resulting in 6-8 hours of lasting fragrance once applied to the body. Can be added directly to skin or add to your diffuser to scent the room. Perfume Oils that are highly concentrated containing no alcohol or water to affect the fragrance resulting in 6-8 hours of lasting fragrance once applied to the body. Comes in a 2 oz Amber Glass bottle, and screw on cap to dab on.